Holtec was caught and fined in at least this one apparent bribery case. Holtec’s Kris Singh was also accused of attempted bribery of a whistleblower. How many times was Holtec-Singh not caught? Surely bribes are like cockroaches and mice, if you see one there are likely many more. Does Holtec-Kris Singh still bribe? Holtec-Kris Singh is now so politically connected that it may not be necessary. Currently, Dem political operative George Norcross, who is also connected to Trump, serves on Holtec’s board, so Holtec-Kris Singh appear to have the Dem pols and the Republicans covered-conned over their nuclear waste cans without having to resort to bribery. 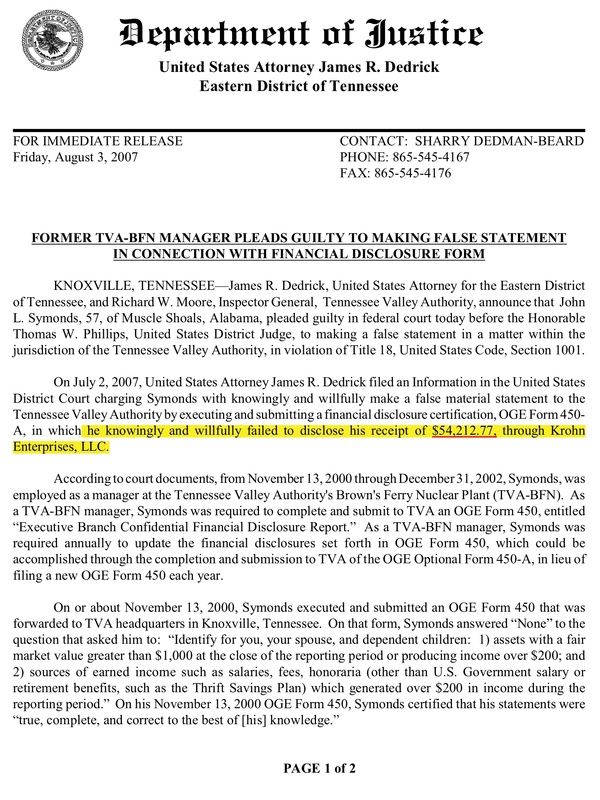 The man who took Holtec’s cheapskate bribe-kickback at TVA got two years probation and a fine, whereas Holtec got a fine and has expanded business. Anyone who takes a bribe-kickback should at least ask for a big one, since they may go to jail. 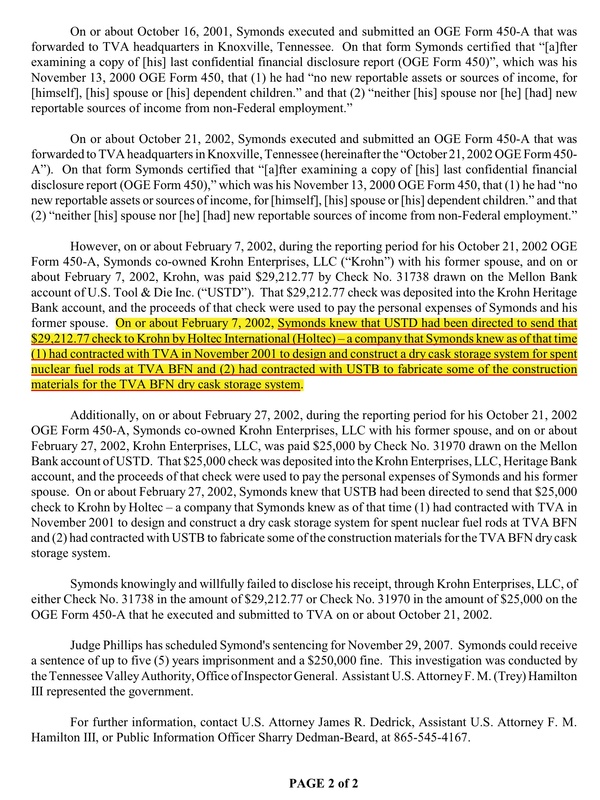 “On or about February 7, 2002, Symonds knew that USTD had been directed to send that $29,212.77 check to Krohn by Holtec International (Holtec) – a company that Symonds knew as of that time (1) had contracted with TVA in November 2001 to design and construct a dry cask storage system for spent nuclear fuel rods at TVA BFN and (2) had contracted with USTB to fabricate some of the construction materials for the TVA BFN dry cask storage system. An OIG investigation found that a TVA technical contract manager received money from a TVA contractor. Criminal proceedings were taken against the former TVA technical contract manager. In addition, a report of administrative inquiry was issued to TVA management regarding the actions of the contractor, Holtec International, Inc.,(Holtec) a company that supplied casks for spent nuclear fuel. The real question is why they were only debarred for 60 days and not permanently? We can only think of three possible reasons: Lack of other NRC approved options besides Holtec; Gullibility; a Bigger Bribe. Guess what kind of dry cask system Brown’s Ferry Nuclear Power Station has? Holtec! 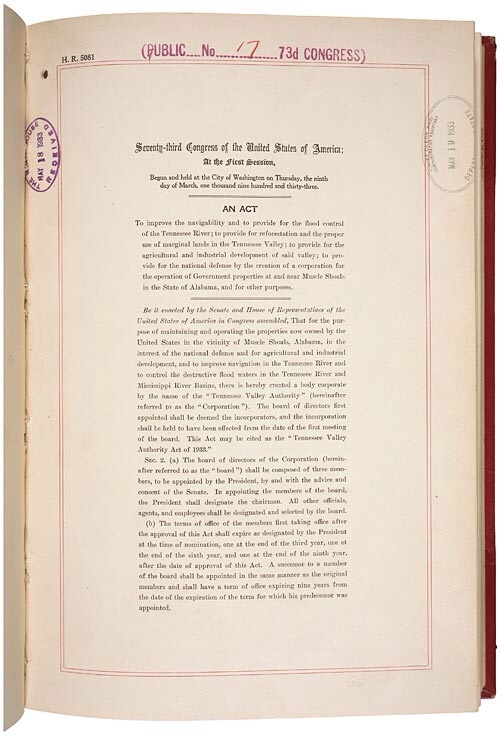 It seems that they contracted to use them before Holtec was debarred. Dare we guess how? And, opted to renew the contract. Perhaps this is the fourth possibility? Or perhaps not. Although bribery in America pre-dated the arrival of Krishna Singh, it doesn’t seem to be an everyday thing like in India: “A study conducted by Transparency International in year 2005 found that more than 62% of Indians had firsthand experience of paying bribes or influence peddling to get jobs done in public offices successfully.” That’s people from India, not American Indians! http://en.wikipedia.org/wiki/Corruption_in_India India is improving but Singh moved to America a long time ago. Old habits die hard, so they say. Was that the case here? Although Singh donates routinely to Dem Congressman Donald Norcross, whose brother George sits on the board of Holtec, he appears to be on the stingy side with the largest donations we have found being to Republican Nikki Haley, and to Republican Congressman Tom MacArthur. Nikki Haley is a family friend and perhaps kin to Kris Singh. We don’t know if Tom MacArthur has a connection or if Holtec wants something from him. Kris Pal Singh of Holtec, $55,000 donation to “the Movement Fund” (2011) which PublicIntegrity.org (22 Sept. 2014) has confirmed as being “A nonprofit affiliated with and supporting Gov. Nikki Haley“. She is now Trump’s UN Ambassador. The address is confirmed as Holtec’s Kris Singh who is married to Martha Singh and a property that they owned for awhile. The Movement Fund Tax Form http://stk5f277gbe2lfag44edxpbf.wpengine.netdna-cdn.com/wp-content/uploads/2012/09/movement-form.pdf. More details and references on the Holtec casks may be found by searching Holtec in the search window of our blog.